The tendency is you just want to tell people what they need to know. So, when it comes to teaching, there’s a temptation to just deliver the lesson and say “Ok, here’s the moral.” But really, you need to create an experience of a journey for students… show, don’t tell. Katie Liesener — professional storyteller, freelance journalist, and EXPLO Professor-of-Practice — suggests that the “telling” in show-and-tell might actually be hindering our ability to effectively learn. "Show, don’t tell" is a technique most often used by writers that, through text, allows the reader to experience stories through action, thoughts, senses, and feelings rather than through the author’s exposition. 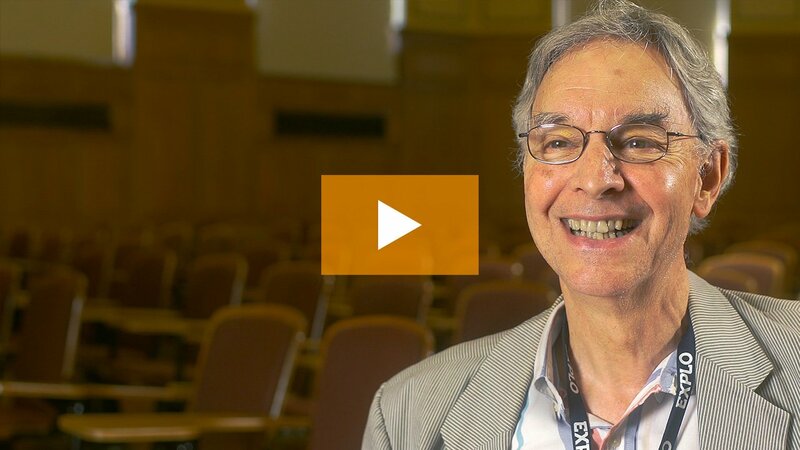 Liesener suggests that the process of describing a scene in a way that the reader can draw his or her own conclusions enhances students’ critical thinking skills, increases creative literacy, and can stimulate a lifelong commitment to understanding the nuanced and diverse world around them. 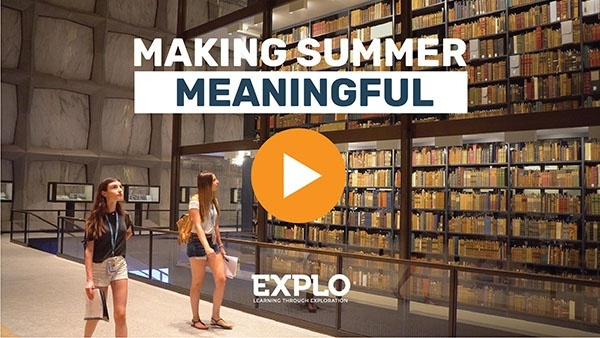 At EXPLO, we encourage the pursuit of lifelong learning — which means we are constantly doing our own studying up, reading on, or relearning the concepts that we teach throughout the summer. Here are some really interesting (and some just really really fun) links that we've been recently reading on the science of thriving. The first instance of "show, don't tell" in literature: "Don't tell me the moon is shining; show me the glint of light on broken glass." Anton Checkov really knew his stuff. Is a picture worth a thousand words? This Google-generated “heat map” shows the most photographed locations on Earth. "Ten Meter Tower," a very short documentary by the New York Times, is one of our favorite reminders that courage often comes in the form of "show", not "tell"
A card game where the images shape the story you tell. Bonus: it's incredibly easy to learn. EXPLO's curriculum is built around experiences — in an environment where in-class investigations are just as important as out-of-class explorations. Trips: A large reason why we offer over 40 trips each weekend for Exploration students to curate their own summer experience is because we believe there's no better way to learn about the world than to actually be a part of it. 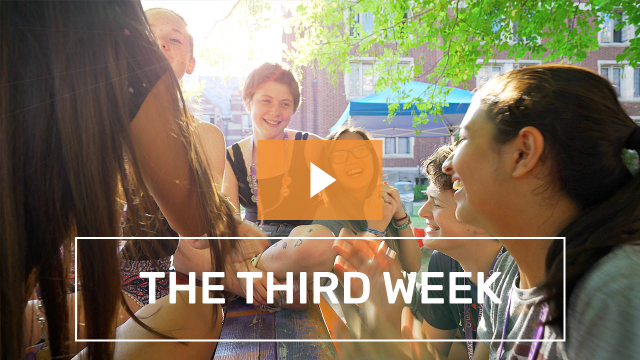 Take a glimpse at all of the trips we have to offer at EXPLO at Yale, EXPLO at Wellesley, and EXPLO at Wheaton. Like this content? Subscribe now and receive weekly emails in your inbox every Friday morning with our Philosophy Friday content.